Michael and Diane love God and love people. 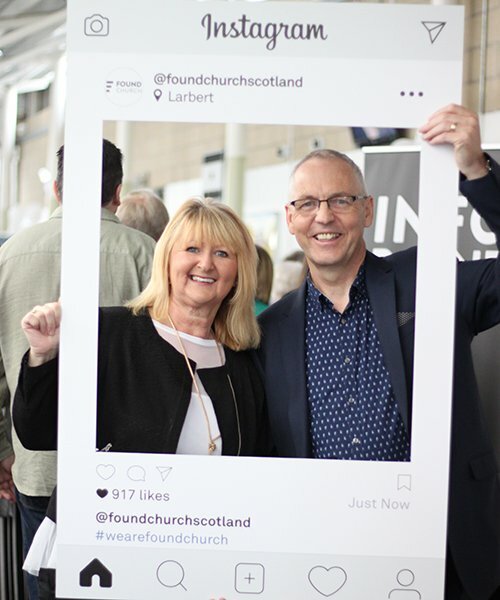 As the lead pastors of Found Church, they have a broad vision of impacting Larbert and it’s surrounding areas – and ultimately, Scotland. Over the years, Michael has played an integral part in various roles within the local community as well as preaching and teaching internationally. Both Michael and Diane value family, and their ministry is never lacking family involvement. Their passion is to see people find hope and life in Jesus. In their spare time they will often be found touring the pretty Scottish countryside and stopping for coffee and cake on route! 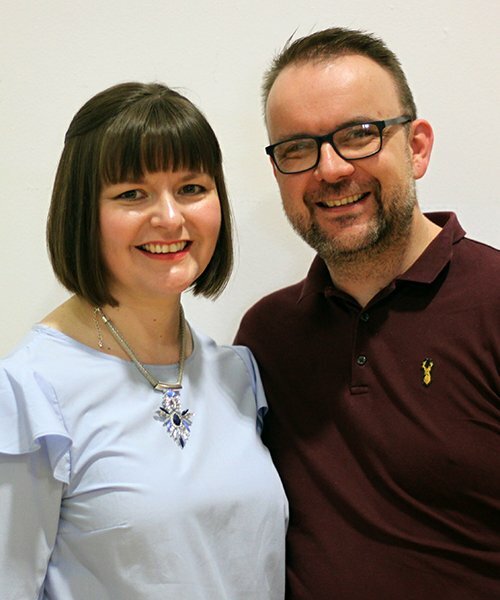 Stephen and Elizabeth are passionate about seeing people set free by the truth of the Gospel and discovering their God given potential. They play an integral part in the Leadership Team while creating a place for anyone and everyone to play their part. Stephen’s 19 years of experience in the corporate arena brings valuable perspective and insight to the team. They love discipleship and bringing people on the journey to knowing Christ. On a Saturday, their family day will often involve sitting in a coffee shop, drinking a coffee or two, and taking a tour of the shops. Michelle Tate is a fun-filled, life-bringing person whose love for children’s ministry is reflected in everything she does. 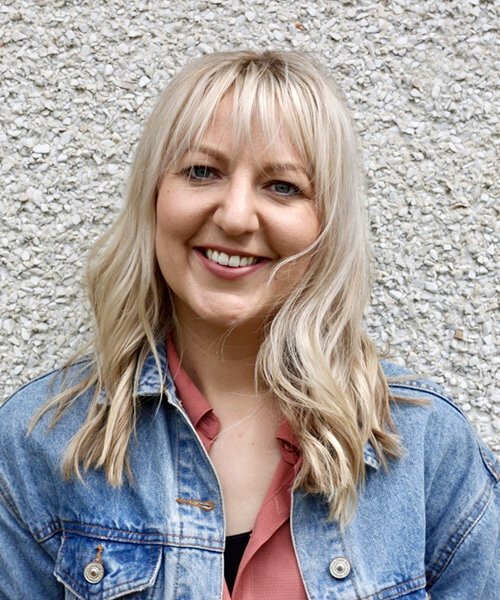 Her bubbly, all-inclusive attitude is one of her greatest strengths and is invaluable when it comes to leading and teaching children. She is passionate about the Church and seeing children living for Jesus. Gregor is that guy that everybody loves! He has a great pastoral nature, is up for fun and always has great ideas for the Youth. He and his awesome team, run a great youth program with a variety of activities, which caters for multiple age groups. He loves the gym, basketball, food, and has recently discovered his favourite passion……wedding planning! He and his fiancé, Bethany, are set to marry next Summer. 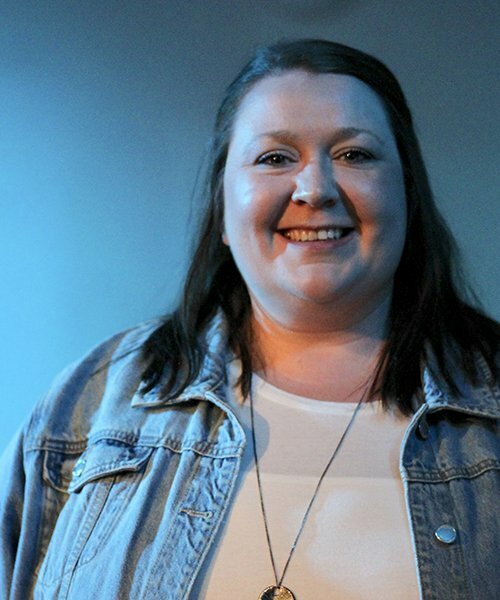 Lyndsey Rollo is a gifted musician, pastor and leader with a vibrant personality. She continually seeks fresh ways for the church to experience God through music and the creative arts. As a pastor and leader, she has a keen desire to develop and equip others, and ultimately to see people realise their potential. Her passion for the local church is for people to encounter God through worship. 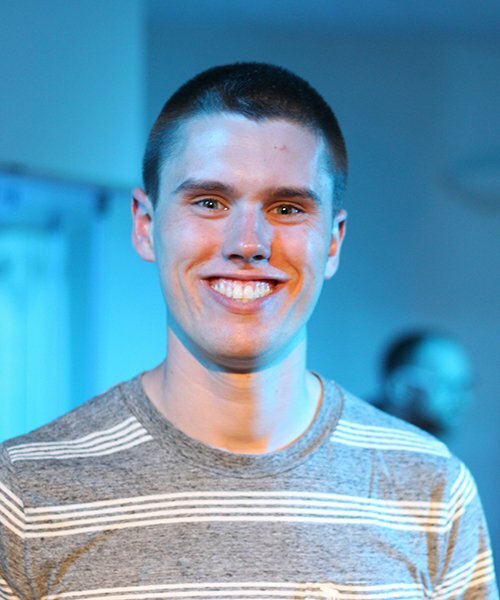 John Daniel has served on the pastoral team since 1998. 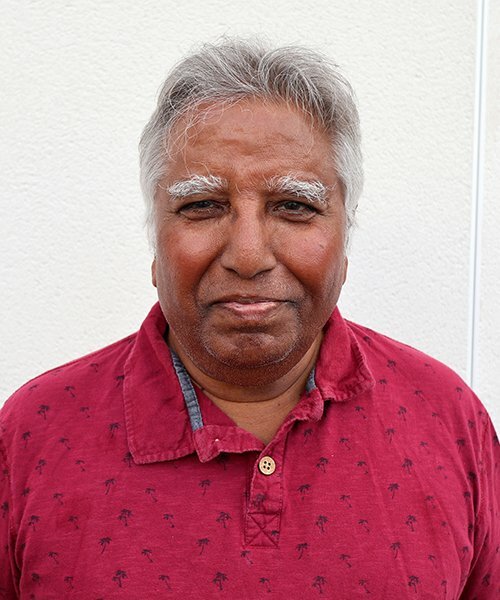 His love for people is obvious in his demeanor, and he continues serving the church through visitations, and by leading the Coffee Morning and the Monday Morning Prayer Meeting.